You don't want to pass up this beautiful home in the country! When you walk in you notice the vaulted ceiling and the open floor plan of the living room, dining room, and the kitchen! As you look out of the windows in the living room you see the tranquil view of the pasture. The house has many features like a beautiful claw foot tub to relax from a long day. The main level boasts three full baths as well. In the master bedroom you have a bay window to enjoy the morning sunlight through. When you go downstairs you have a large open den with a full bathroom. The third garage has a workshop area in it for your projects. You can enjoy all the perks of country living while only being 8 minutes from Walmart. 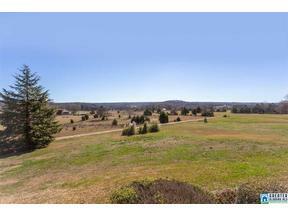 Need less land with this beautiful home? That is an option as well, you can buy the home an 4.6 acres for $250,000!